It’s the Fourth of July. This means I’m watching the Greatest Movie of All Time. 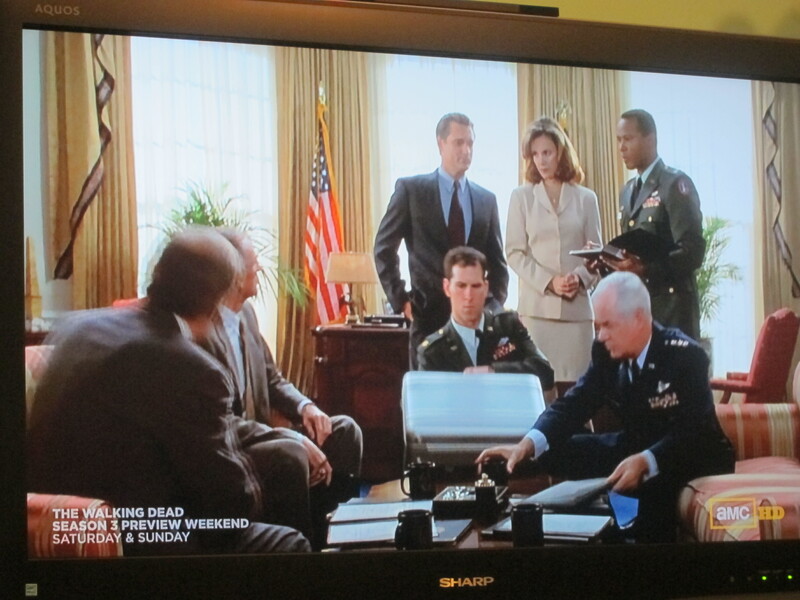 Excellent News: AMC is playing it back to back later tonight, so you can join in on the fun. I’ll assume you already know the finer points of this cinematic masterpiece, so this post is just going to focus on the good stuff. Here are some Awesome Things About Independence Day. Please enjoy these high quality images captured by my digital camera. There are some great people in this movie. Obviously, every moment with Will Smith is golden, and Bill Pullman is a fantastic gravelly voiced President, but there are plenty of other familiar faces. For example, Kevin Arnold’s dad. This explains why he was always grumpy after work. 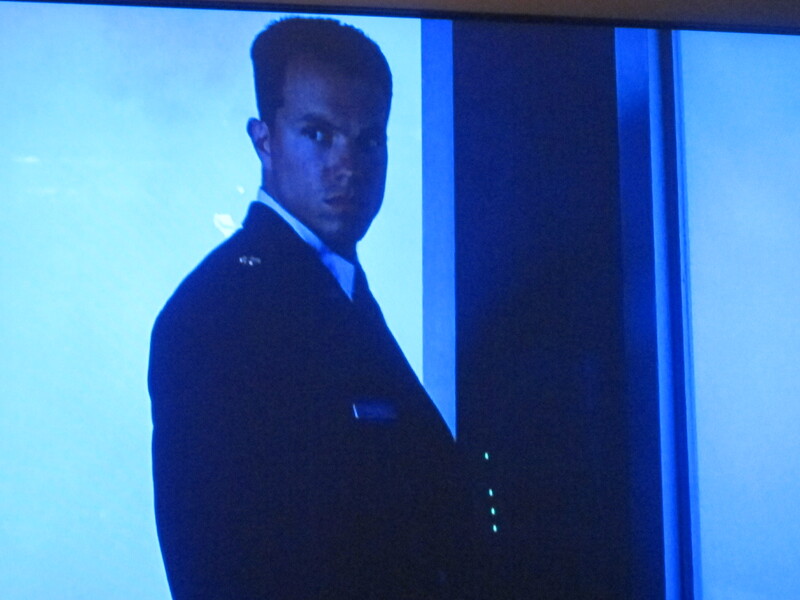 Also, Casey from Chuck/Jayne from Firefly had some early work here as a military man. I’ll assume that he later rebelled against this tightly laced position. This is where Blair Waldorf’s mom learned to be a stone cold fox. Look at her being the CJ Cregg of this Oval Office. Have you wondered about the kids from Mrs Doubtfire? Wonder no more! And look! It’s Andrew Keegan, former fiance to Leann Rimes and go-to actor for movies featuring a teen Lothario. 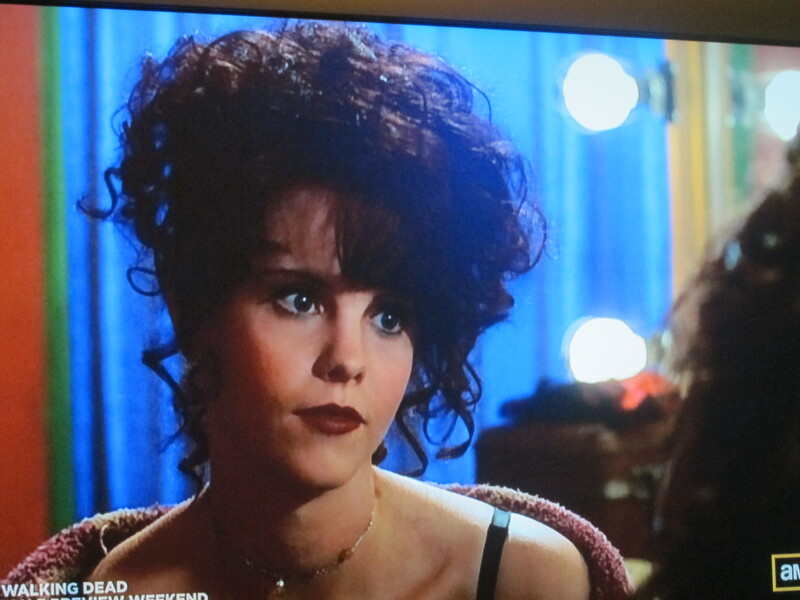 This little girl grew up to be the rebellious daughter of Lorelei Gilmore on Parenthood. The boy was a little rascal, but otherwise vanished. The dog is probably no longer with us. Pour one out for Boomer. And then there’s dumb ole’ Tiffany, who you know that you know from some where, but you can’t quite place where. Pretty sure I saw her on Bunheads last week. 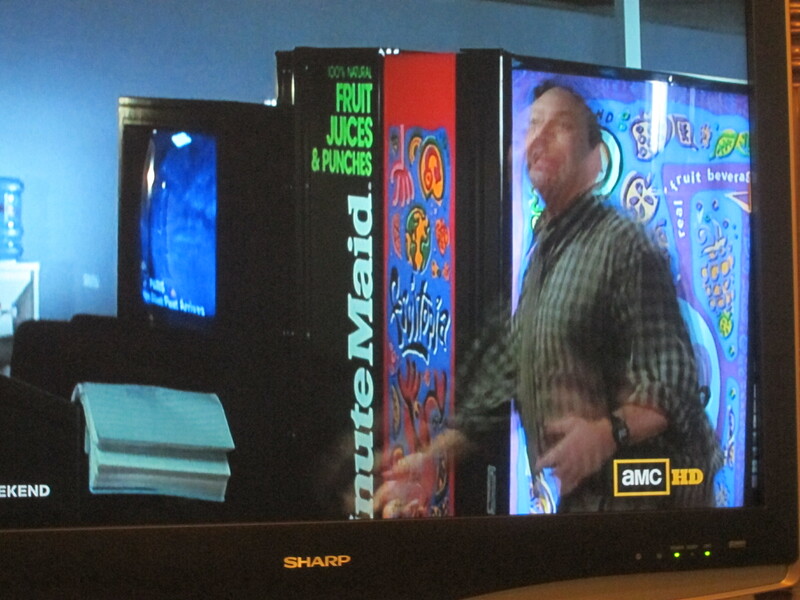 Let’s talk about some of the rad product placement. Poor Fruitopia. It went the same way as the alien invaders. You know who made it through, though? Apple. 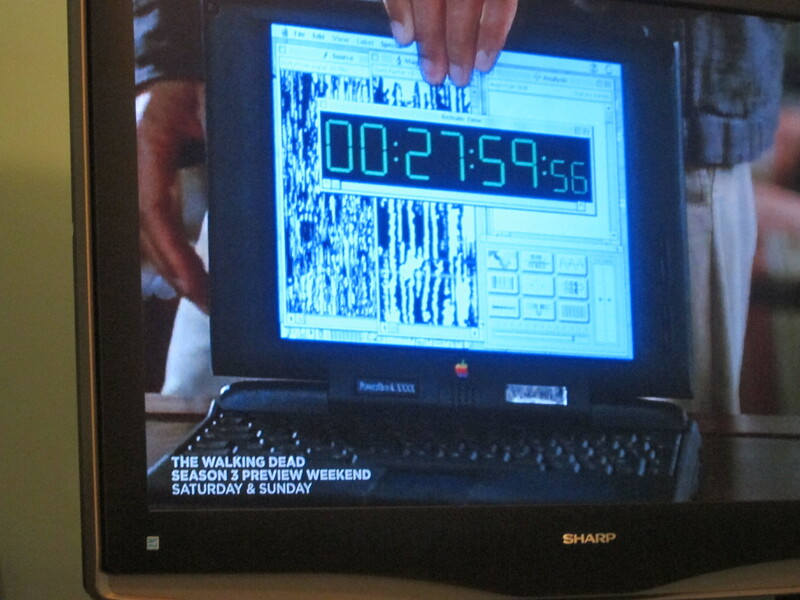 Actually, I read on IMDB that Mac made some commercials featuring this very laptop with the tagline, “The power to save the world.” I’ve embedded it below. 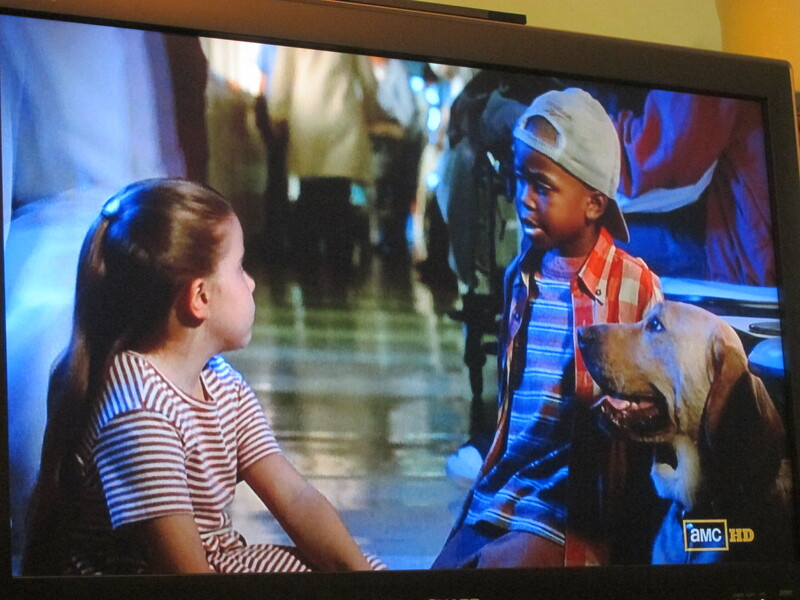 Even though I love this movie the way one might love a dumb but lovable large dog, I have some questions. Like, how is it possible we missed an alien spacecraft large enough to house an entire civilization until it was as close as our moon? Didn’t we sense that thing coming just a minute or two sooner? 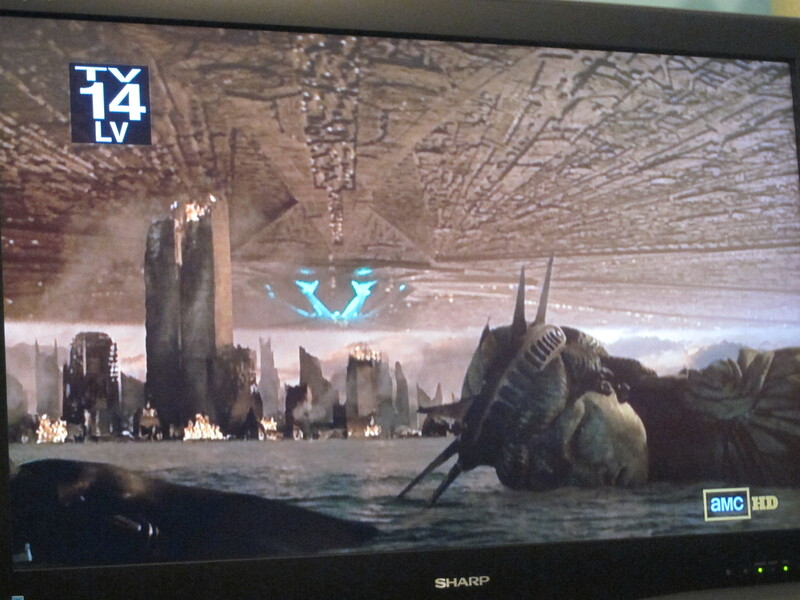 And how come the aliens welcomed back that ship that crashed in the 50s like it was no big deal and didn’t notice something was up until Will Smith and Jeff Goldblum were parked there for a while? They keep talking about how this alien society is so much more technologically advanced, so why do we just assume that their spaceships didn’t change at all in 50 years and they wouldn’t notice an outdated model cruising in for a landing? They just saw this 50 year old ship and were like, “Oh, cool, you still fit our docking stations with no problem and we’re not in the least concerned about where you’ve been for the last half century, just good to have you back, man”? Speaking of this old school ship, how is it possible that anything that hits the protective barriers explodes on impact, but you can walk right up to it and knock on the hull? 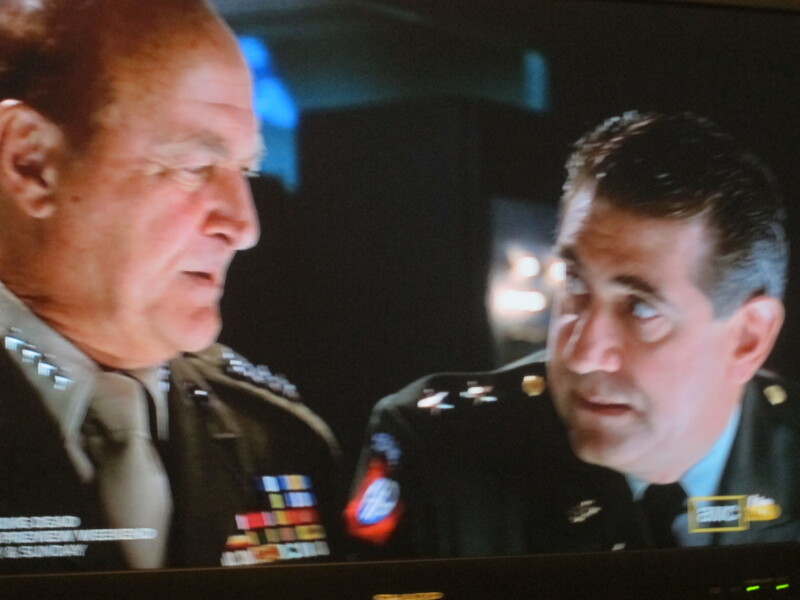 Seems like we could have just sent some paratroopers in to bust up these ships. 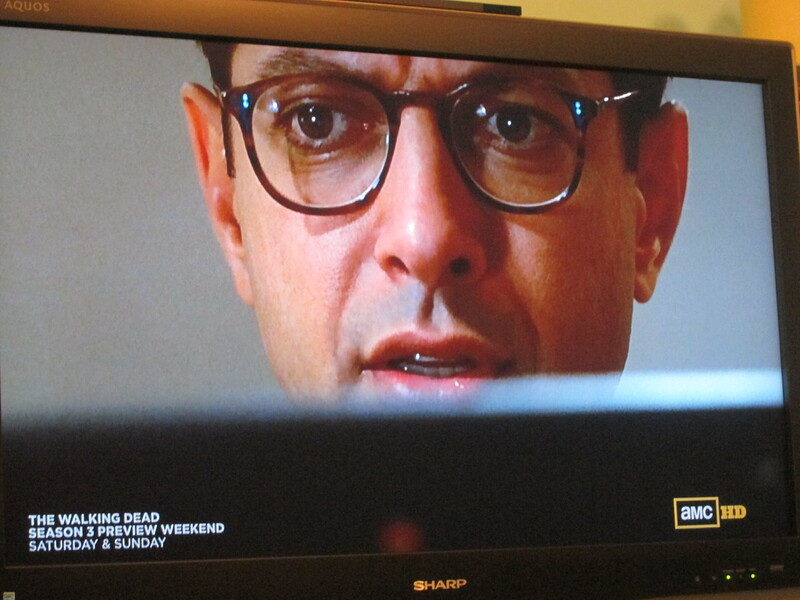 I’m no expert on computer hacking, but is anyone else slightly skeptical that Jeff Goldblum could not only write a computer virus that would disarm a foreign made spacecraft protection system, but also figure out how to navigate an alien computer system in just a few hours time? I know Macs are fantastic computers, but I’m not sure they are that good. 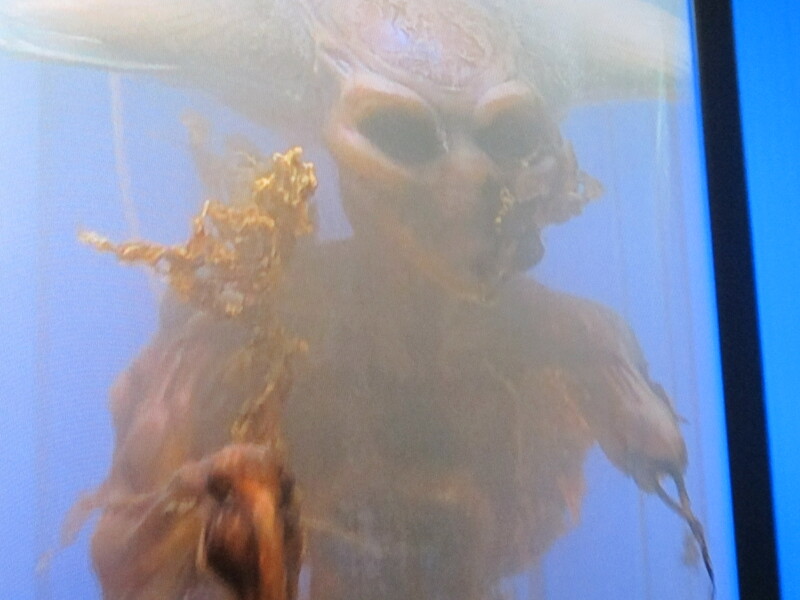 And why do the aliens seem to have seaweed growing on them? I understand they are supposed to look icky and slimy, but what’s the deal with the plant life? 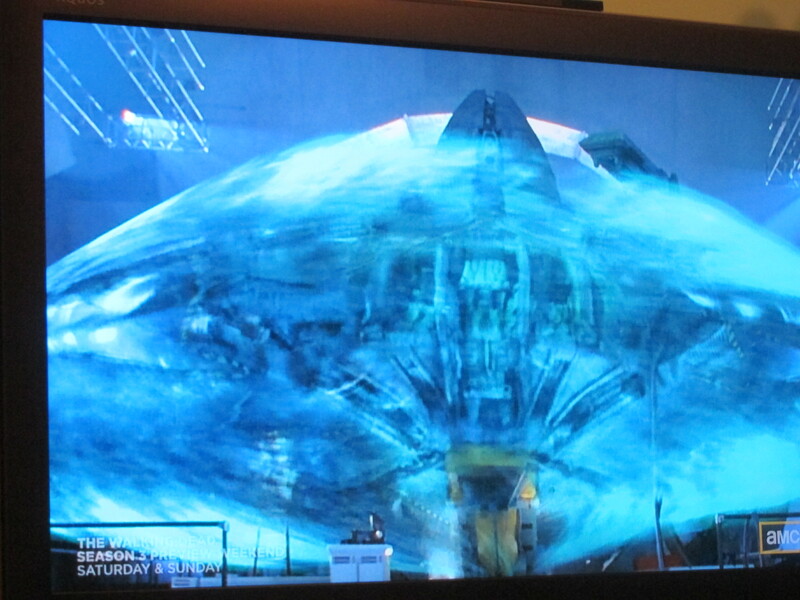 Another big question: how did the natives manage to knock down this spaceship without the use of fighter jets? I mean, the Americans figured out that you have to send a missile up into the Bright Light of Death to finish off the whole ship, but we’re generally led to believe that primitive societies don’t have that kind of fire power. 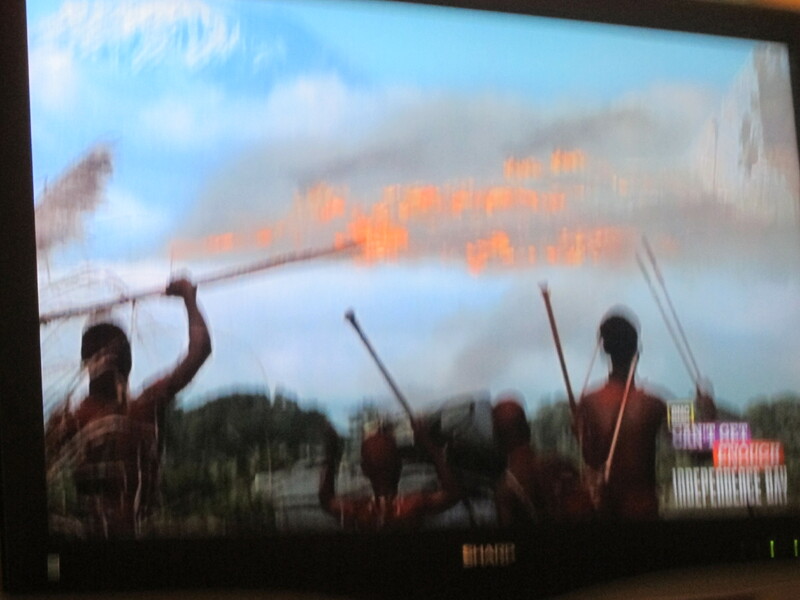 Did they just throw their spears really hard in the air? And how did they get the Morse code message in the first place? And, really, Will Smith, you got your girlfriend a dolphin engagement ring? Nobody likes dolphins that much. A final question: why did you have to die, Harry Connick Jr? You were a total delight in this movie. 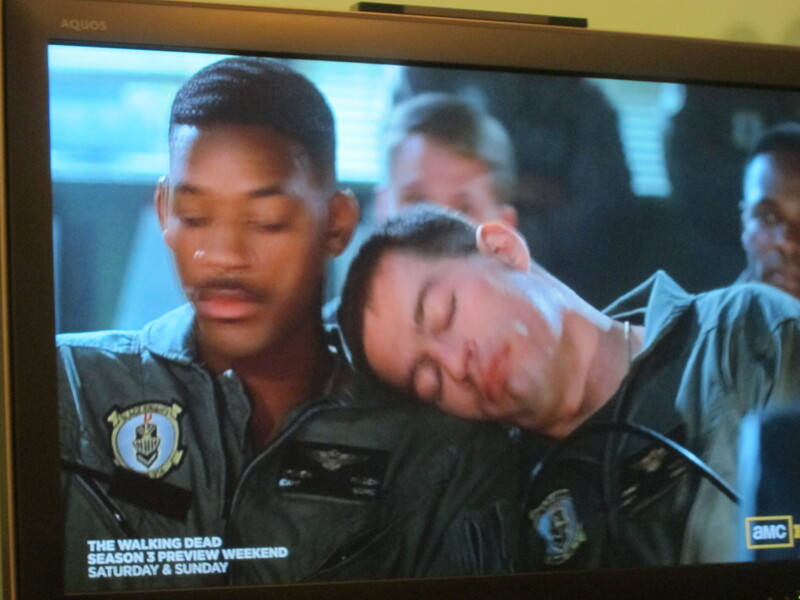 Someone should write a movie for you and Will Smith to reunite so you can star as a quippy odd couple. 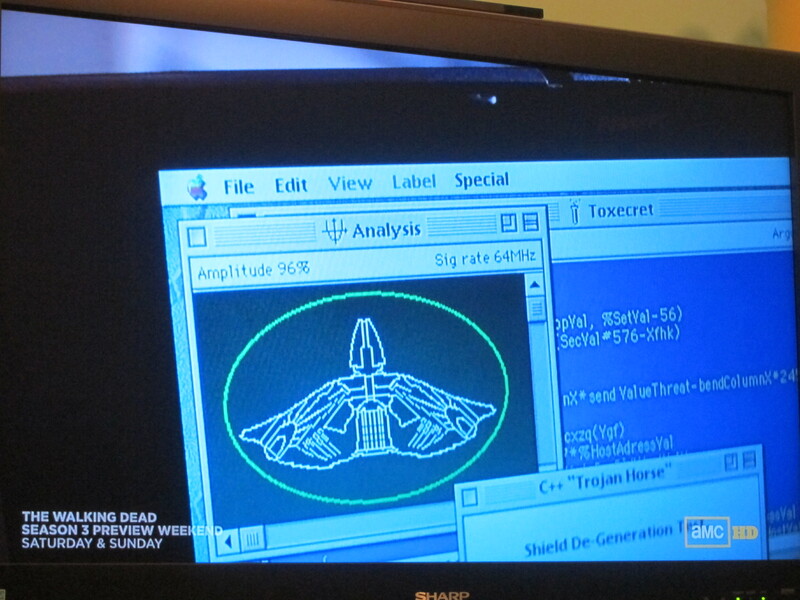 But I guess we don’t really watch this movie for the careful logic or the attention to detail. We watch for the drama, the Fresh Prince one liners, and the eye popping special effects. Have you ever been able to resist a movie that shows our national landmarks in peril? What is it about seeing the Statue of Liberty crashed down in the water that makes us so excitable? 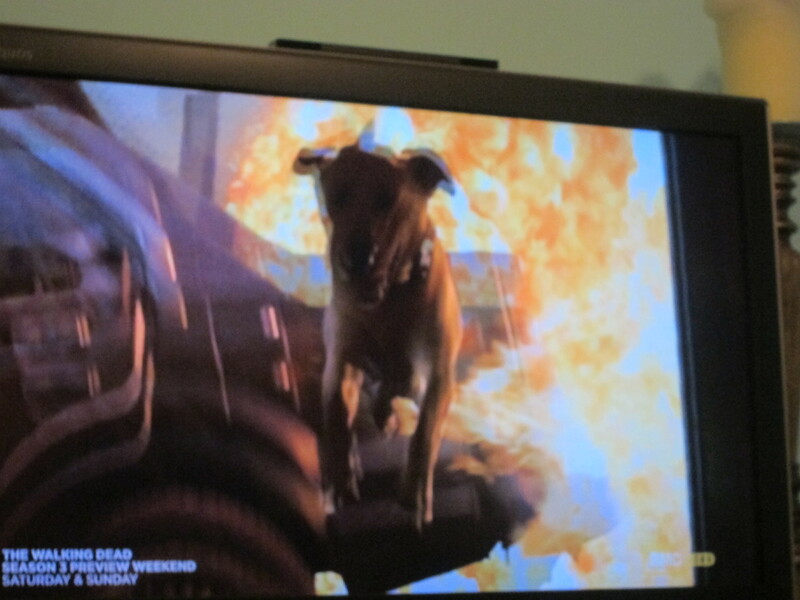 And don’t try to tell me you didn’t pump your fist when the dog flew through the air and outpaced the raging fireball behind him. 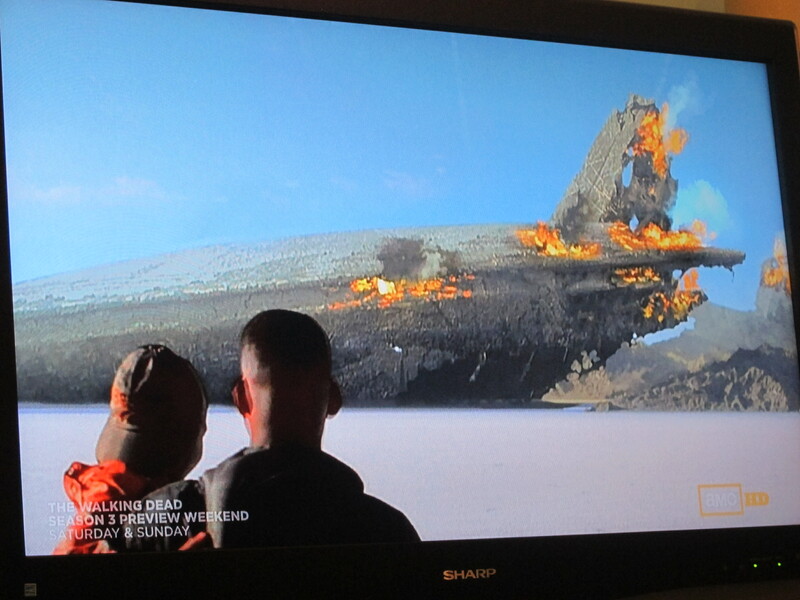 Who doesn’t love the scene with Will Smith dragging the alien through the desert while talking trash to it? Fun fact: the part where he yells, “AND WHAT IS THAT SMELL?” was improvised. 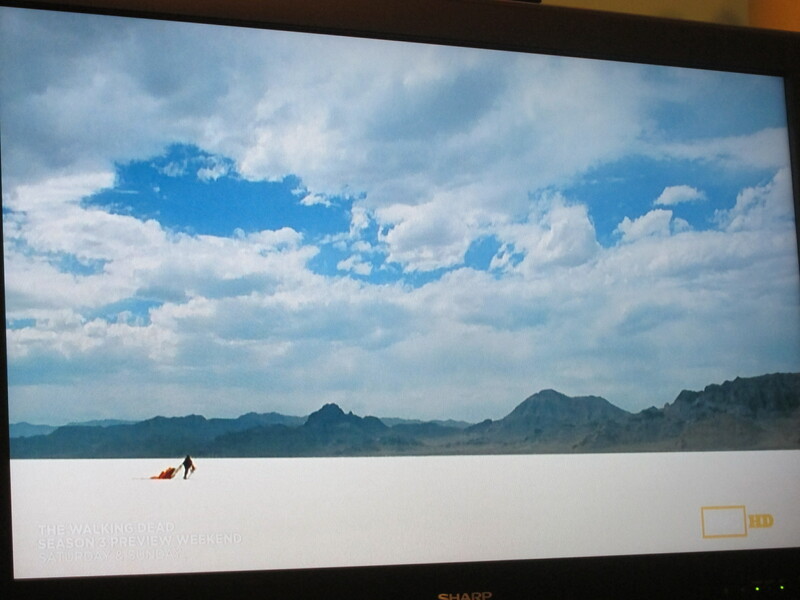 Will Smith really did want to know what smelled so awful in the salt flats of Utah where they filmed. Answer: decomposing crustaceans. And who among us has not dreamed of reading The Speech when you need to motivate people? The pep talk for the team you coach in little league, the toast at your friend’s wedding, the valedictory address from your graduation…. any occasion would benefit from these stirring words. TODAY WE CELEBRATE OUR INDEPENDENCE DAY! And the crowd goes nuts! What an ending, right? The smug victory walk by Smith/Goldblum and the passionate run of their lady loves? Everyone patting each other on the back and exchanging Knowing Nods? We exterminated an alien race that meant to exterminate us! 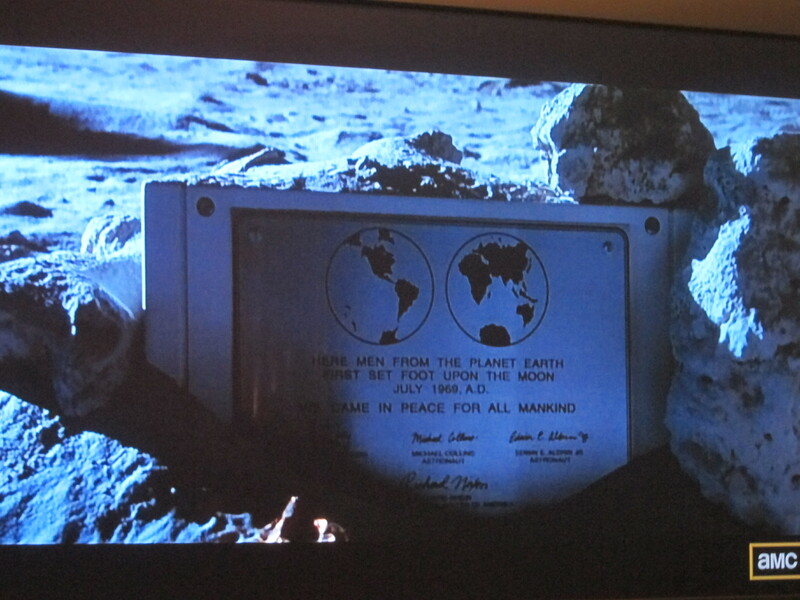 Earth, EFF YEAH. Happy Fourth of July to everyone, every where. Always remember that when the aliens attack, we’re all on the same side. 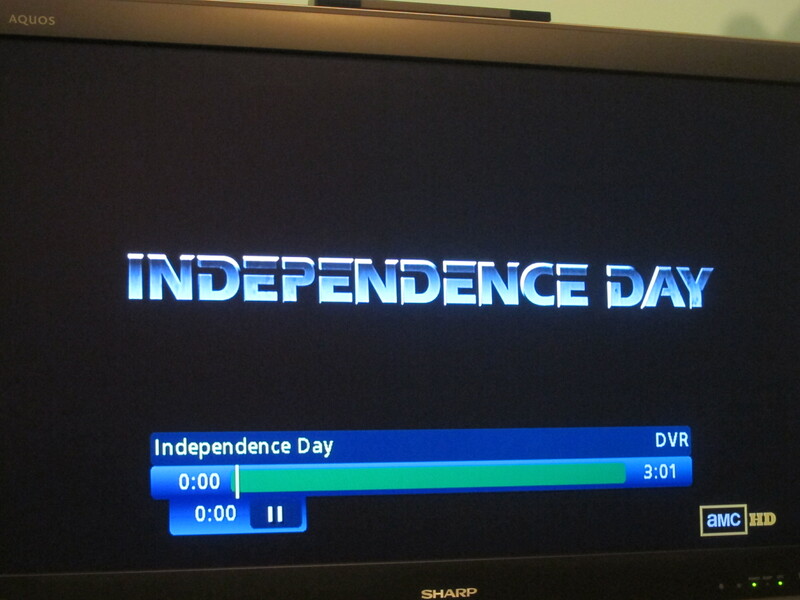 Posted on July 4, 2012, in Movies and tagged independence day. Bookmark the permalink. 4 Comments. I have you to thank for encouraging my love for this movie! 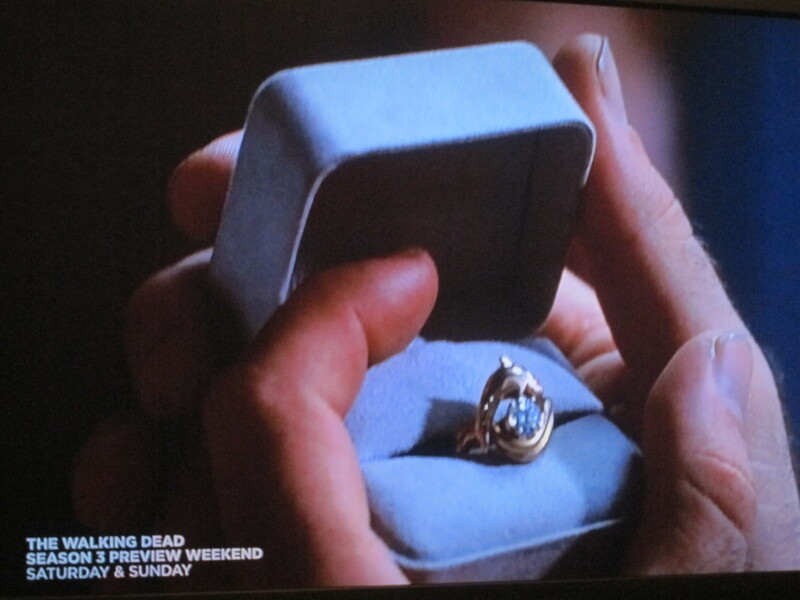 I actually love dolphins enough that it was my ideal wedding ring! 😀 I haven’t received it though. I do love this post and I am a huge Independence Day/Will Smith fan.